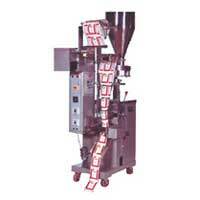 Mectropack is ranked amongst the leading Manufacturers, Suppliers and Exporters of Pouch Packaging Machines. 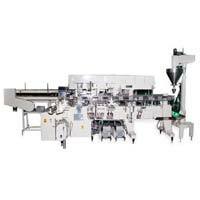 Our qualitative machines are used for various packaging purposes, and are demanded by varied industries. 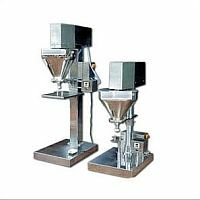 Made from superior quality raw materials, these machines are widely appreciated by our valuable clients. We unconditionally believe in client satisfaction. Therefore, we never compromise with the quality of our famous products for greed’s sake. In addition, the founding stone of our company is encapsulated with the high morals and ethics. We sincerely believe in fair business dealings, and that’s why our clientele is greatly satisfied with our machines. 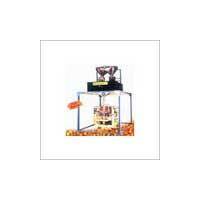 Besides, we have successfully spread our business in India, Nepal and Bangladesh. 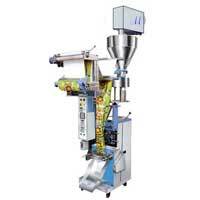 FFS Machine with Cup Filler..
FFs with Auger Filler (MP-A..